Can I Get Salamonella From My Pet? Salmonellosis, the disease caused by an infection with the bacteria known as Salmonella, can have many different sources. In people, there are "typhoid" types of salmonellosis (caused by Salmonella typhi and Salmonella paratyphi) that are strictly human in origin. However, there are other forms, known as "non-typhoid", that may result from ingestion of foods contaminated by infected animal feces. Common examples of the "non-typhoid" form of salmonellosis are those derived from eating uncooked eggs or undercooked meats. However, on occasion, human disease has also been caused by contact with feces of animals infected with Salmonella. Salmonella organisms are ubiquitous and can be isolated even from many healthy dogs and cats. The organism can be shed in both the feces and in the saliva and can be shed for long periods of time. Pig ear dog treats have been implicated as a potential source of Salmonella infection for dogs. They can also serve as a source of infection for people who handle them. In addition, dogs and cats fed a raw diet are also thought to be more prone to shedding Salmonella organisms. Many recalls involving commercial pet food diets and/or treats involve Salmonella contamination of the products. These contaminated products, if fed to your pet, could also cause salmonellosis for your pet and create an increased risk of shedding the organism. Salmonellosis can be passed from pets to people as well as from people to pets. Both dogs and cats can serve as carriers of salmonellosis without being ill themselves. Most other types of animals are also capable of shedding Salmonella, including horses, swine, cattle, and others. Reptiles, particularly turtles, have also been implicated as carriers of salmonellosis. There are several measures you can take that will help to ensure that you and your family do not fall prey to salmonellosis. Practice good hygiene, including washing your hands thoroughly and frequently. Teach your children to do the same. Always wash your hands before handling food or drink. Always wash your hands after handling your pet's food or feces. Do not eat uncooked or undercooked meat, pork, eggs or other animal products. Unpasteurized dairy products carry a greater risk of contamination also. Do not drink water which may have been contaminated with animal feces. 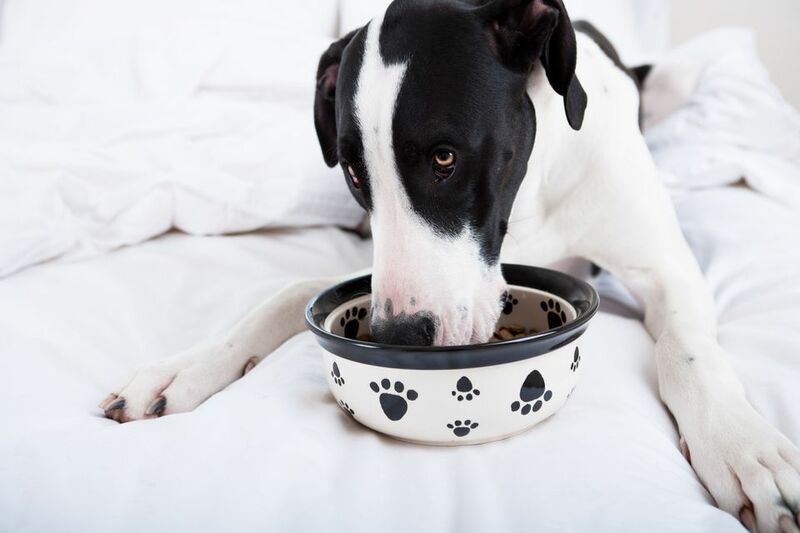 Be aware of recalls affecting both pet foods and human foods. Use caution when handling pig ear dog treats. Wash your hands thoroughly after handling. Consider whether other products are more suitable for your pet.